Accounting Resources has been providing our clients with the very best temporary staffing and direct placement services since 1994. Specializing in the accounting and finance areas, we place candidates of all levels in positions throughout the greater St. Louis area. 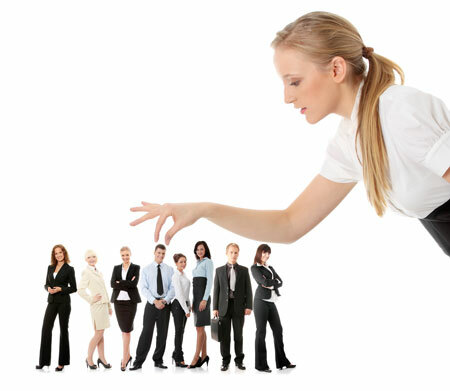 We take the time to get to know our clients so we can be assured of finding the right candidates for your organization. From learning your company culture, to understanding the specific requirements for each position, our goal is to provide you with the most qualified applicants that will match your hiring needs. We offer our services on a contingency, retained search and temporary staffing basis. Whatever fits best with your employment needs, we’ll work with you. Our reputation has been established for fairness, diligence and ethical behavior. We emphasize developing long-term relationships and partnerships with our clients, enabling us to better service your hiring needs. We look beyond the resume!